I will install any opencart theme onto your website. 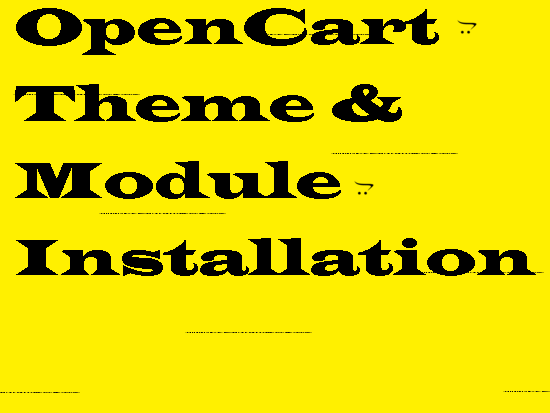 I will install and configure any opencart theme on your server. My deal includes paid as well as free themes. In case you do not have opencart installed on your server then in that case I will install that too. If there are any questions, please ask - It could be the difference between a good hourlie and an EXCELLENT HOURLIE! Top Job and lightening fast, many thanks!